This is what I love about blogging and one of the reasons why I started blogging in the first place. I get a sense of satisfaction from the happiness (albeit shallow but happiness is happiness) I am able to spread by sharing once in a blue moon discoveries like these with you! I am a nut for sunglasses. I have so many you'd think I was a spider or a fly. Out of all I own, my Ray-Ban's would have to be my favorite...they are the best investment because they never go out of style. Time has proven that decade after decade. 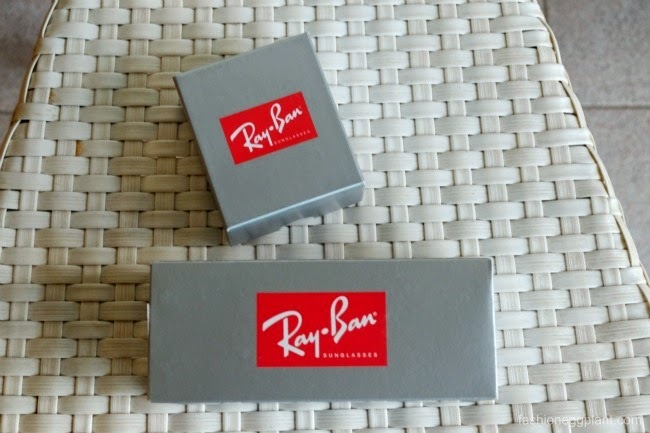 Although not as expensive as designer frames, the price of Ray-Ban's can still get pretty steep. Malls usually sell them upwards of P9,000. 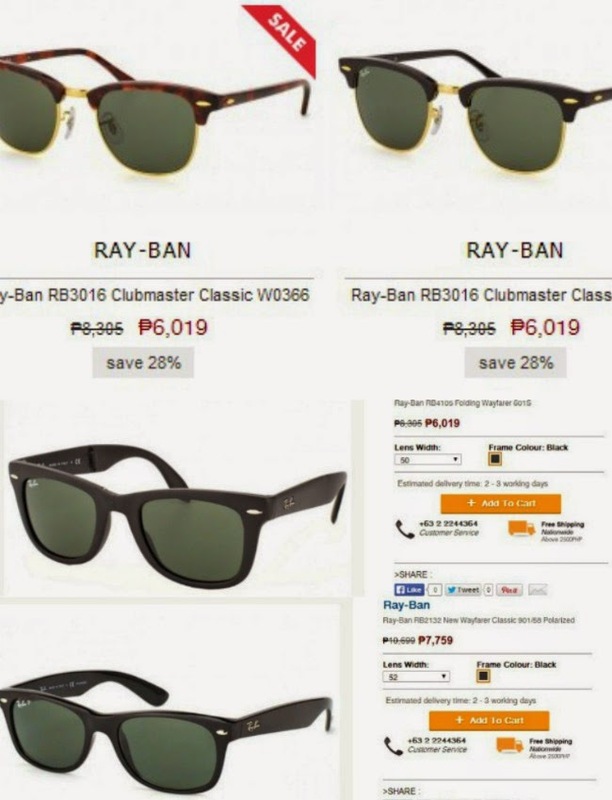 Imagine my delight when I discovered that I could get them for less than half the price at GlassesOnline.com.ph! 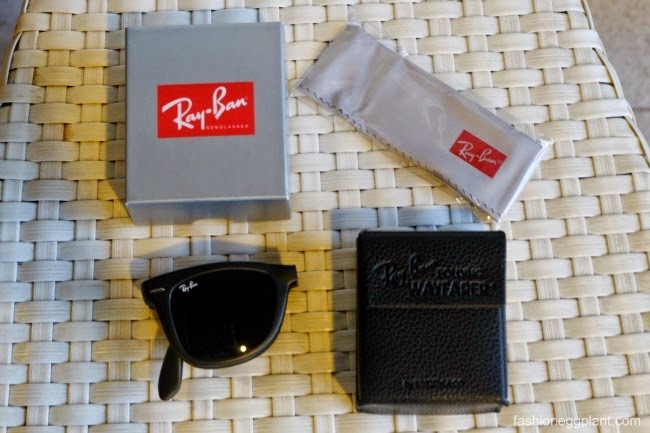 Two for me: clubmasters and matte folding wayfarers and 1 polarized new wayfarer for Dennis. I got his for only P500!!! Yes! 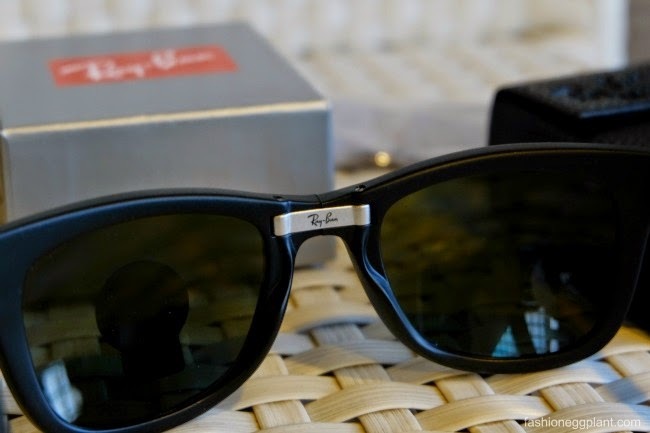 The pair I got him retails in the mall for 11k+ (I checked) but I saw it up on the site for only P500. I was like whoa, major sale so I added it to my cart, checked out and made my payment. I only spent P12,813 for 3 pairs. That's like 3 for the price of 1. I was ecstatic and a bit worried because I got them so cheap they might be good fakes. 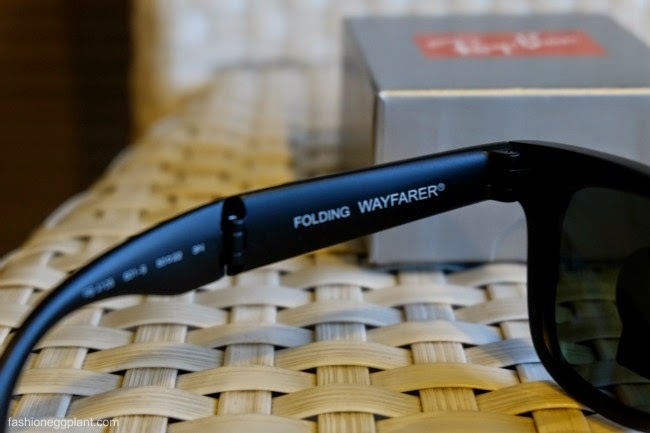 I didn't have to worry long because soon after, I received an email saying that they made a mistake with the pricing of the New Wayfarers but since the mistake was on their part, they were still sending it to me for P500!!! That's how awesome their customer service is. After less than a week, it arrived via DHL. I put them under close inspection and was totally relieved that they were 100% legit! To my sadness, I had to wait a week longer but it was all worth it because when my package finally arrived, it felt like Christmas morning!!! 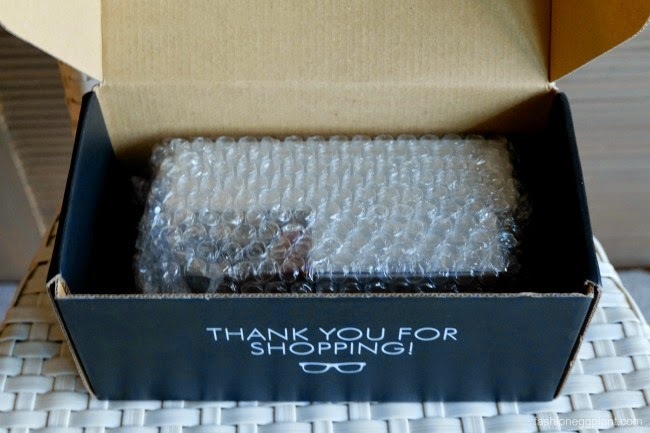 Everything was nicely packed to avoid shipping and handling damage + my orders arrived straight at my doorstep. No post office + tax hassles. 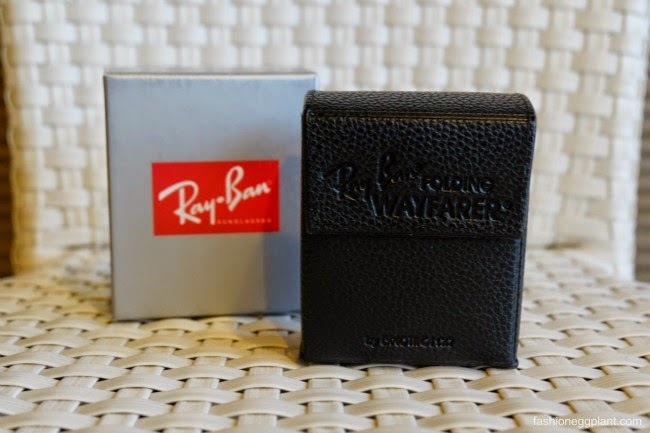 I got me a pair of folding wayfarers instead of the regular kind because I wanted a pair I can take along with me even when I'm using a small purse + I prefer the fit of the folding. They seem to be a better fit on my face: snug and they don't fall off or slip off. Just like my 1st order, these were all legit too. 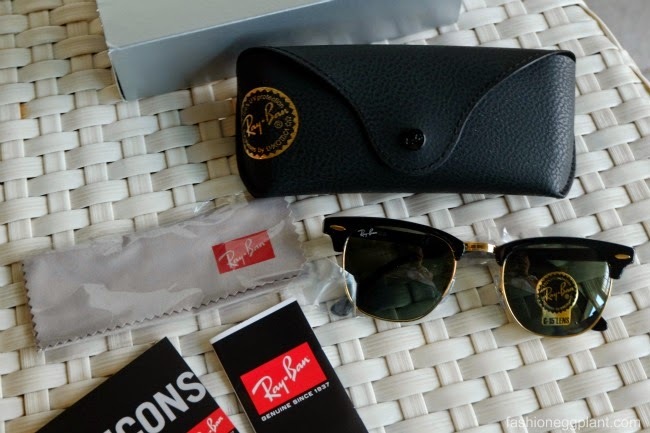 If you're not in the market for Ray Ban's, GlassesOnline also carry most premium brands like Oakley, Prada, Persol, Carrera, Super, Gucci, Emporio Armani, Maui Jim, Tom Ford, Police. Aside from sunglasses, they also stock a wide variety of glasses all guaranteed at the lowest price possible + Fast Shipping! If you're tentative about entering your credit card details online, you can opt to avail of their Cash On Delivery service instead. Sunglasses start for as low as 1k! 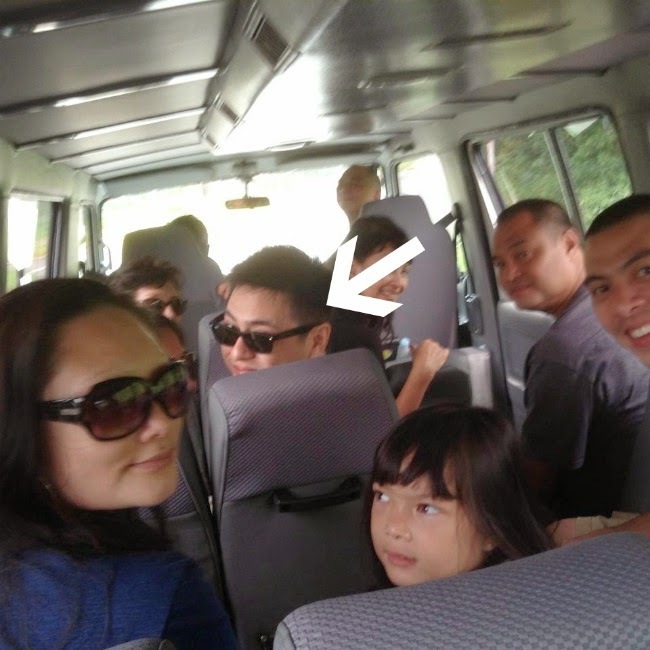 Super cool sunglasses, Sarah! The best part was you got them for a fraction of the original price! Great. I love sunglasses and been collecting them for a long time. 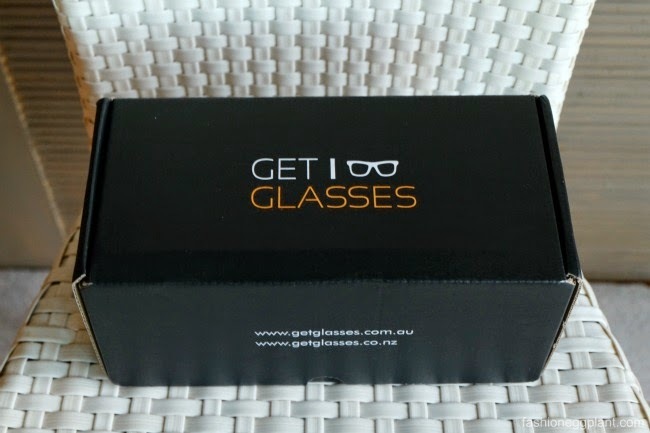 I think I have to checkout Glassesonline. Thanks!